Unreleased Air Jordan 11s typically garner more attention than samples of other silhouettes given the sneaker's status in pop culture. 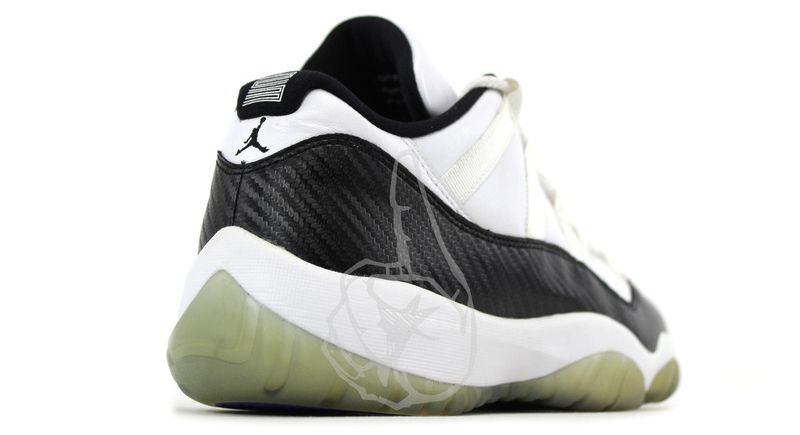 One of the unicorns in that group is this pair, an Air Jordan 11 Low featuring carbon fiber in place of the typical patent leather mudguard. 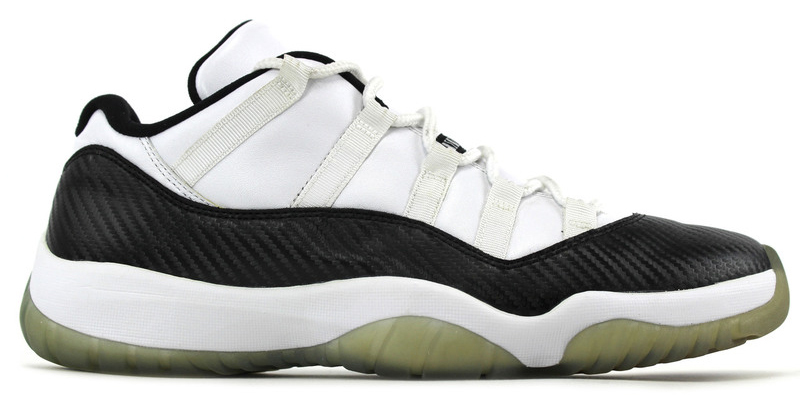 The shoe mimics the "Concord" colorway, making it all the more coveted. 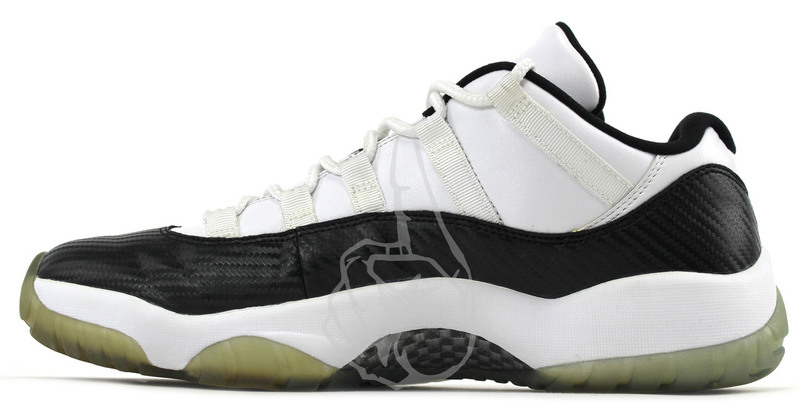 This Air Jordan XI was first spotted in 2011, but the pair was apparently produced in 2010. 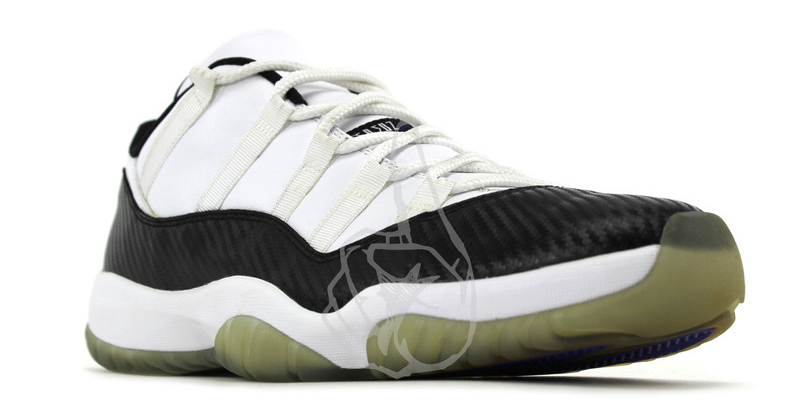 This used Air Jordan 11 Low "Carbon Fiber" sample is being sold now at Index PDX for $12,000.